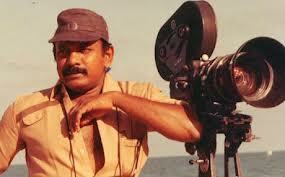 In the Field: He is working as director, producer and cinematographer since 1974 in Malayalam, Tamil, Kannada, Telugu and Hindi. 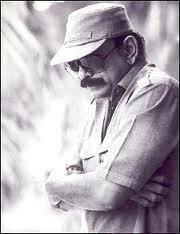 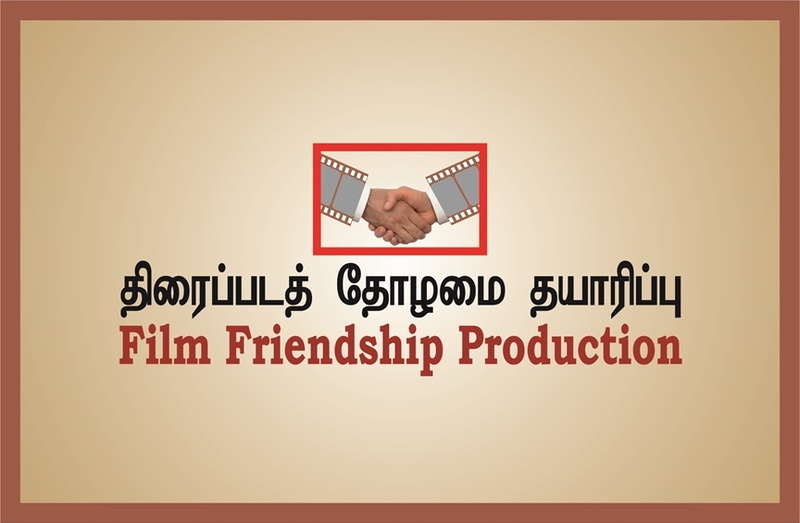 Special: His films made may creators to think of successful parallel cinema in tamil. 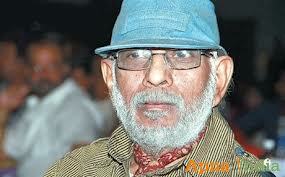 Many assistants worked under him became national award winners in the recent time.